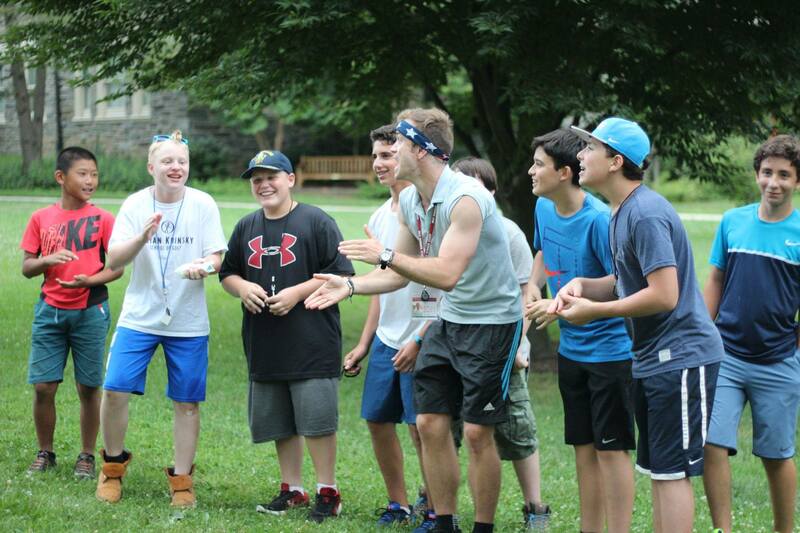 Not just a summer camp – it’s a lifetime experience. 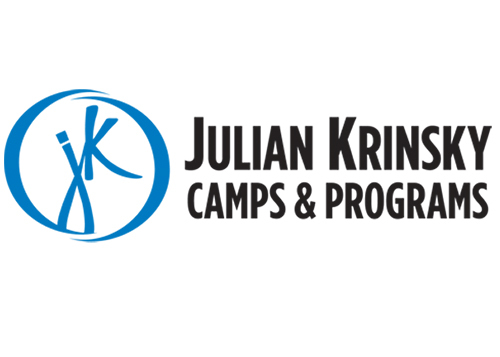 Julian Krinsky Camps & Programs redefines what a summer should be. Summer should be about doing something you love, meeting people from all over the world, preparing for college or your future career or experiencing something new. We make summer better by creating experiences people love. 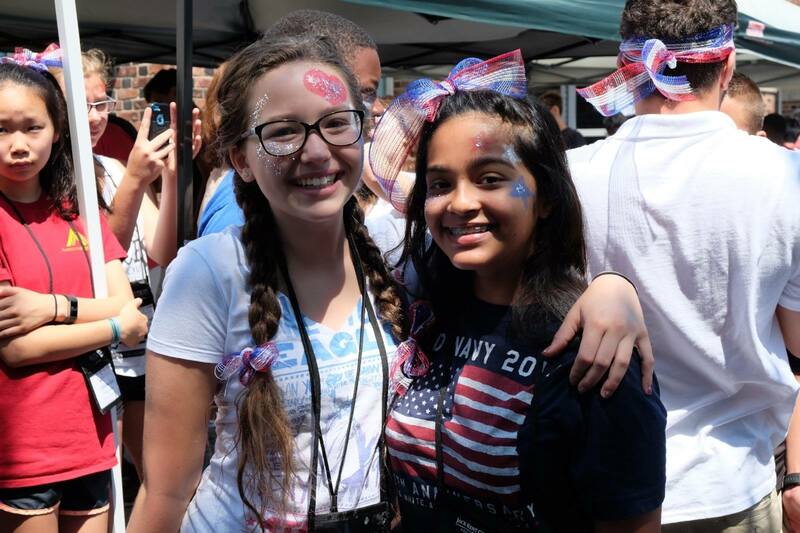 Join students from over 40 states and 40 Countries! 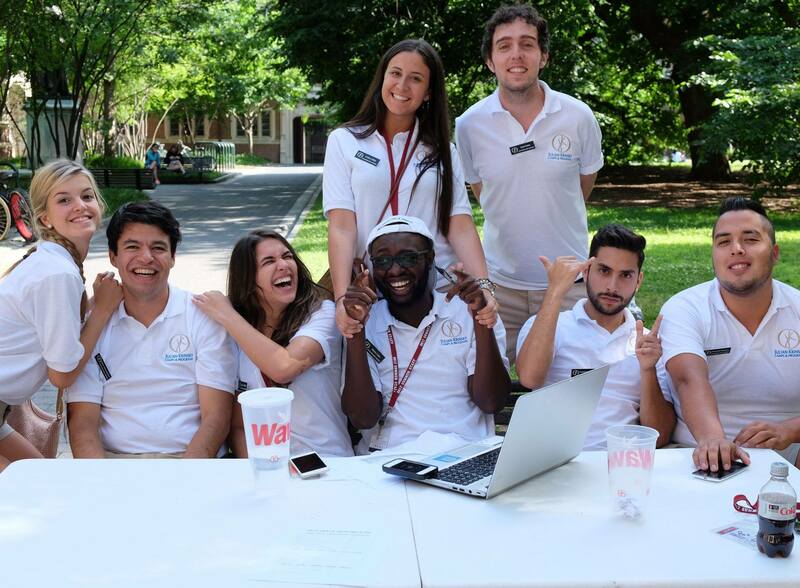 Come together with students from all over the world and experience life on a college campus. With amazing university campuses, museums, food, history, and culture…This is the place to be this summer. Summer should be about doing what you love and exploring new things. 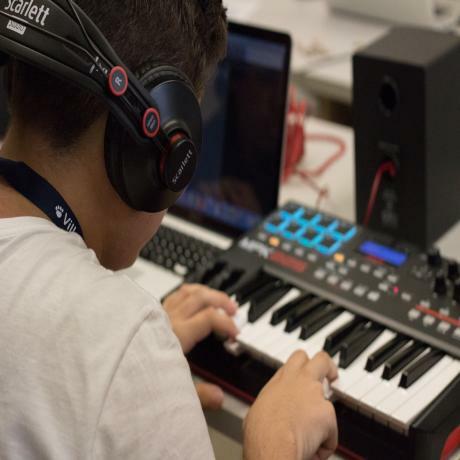 At JKCP, we do this by offering choices in 20 unique programs. We also firmly believe in offering instruction from industry professionals. 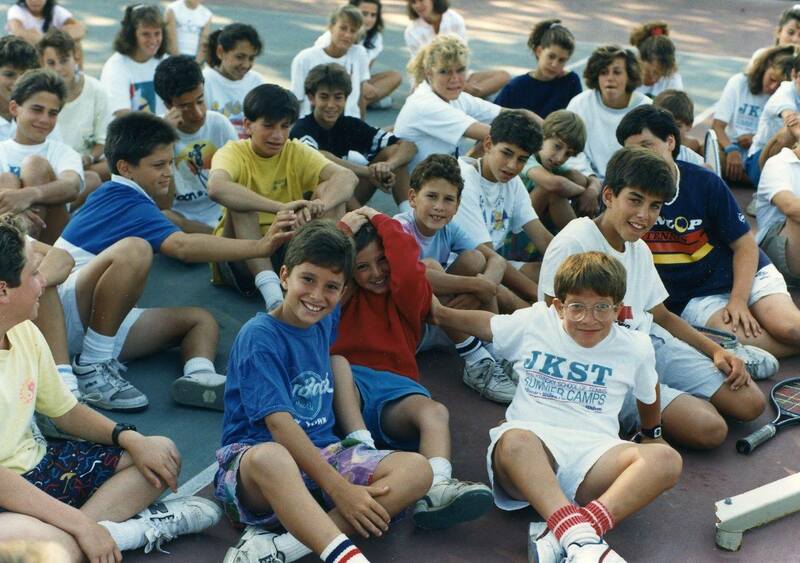 At Julian Krinsky Camps & Programs we understand that it’s all the small details of an experience that add up to be something great. From the moment you arrive, we make every detail of your summer not only fun, but a unique experience customized just for you! We continually push the limit on student-centered programming. Cutting edge classes and programs, high-caliber academic curricula, a global student body, trips on the East Coast, dorm life, on and off campus activities – the Krinsky Experience has mastered it all. 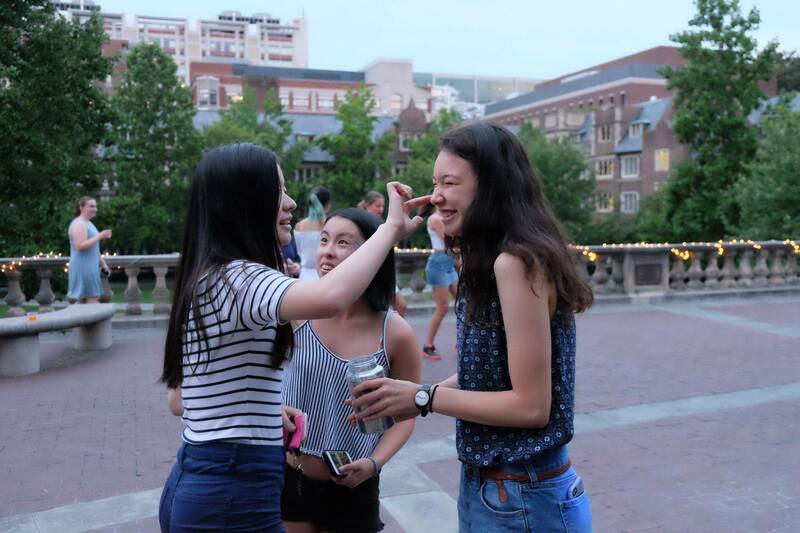 We get to know you personally and help you feel like you are part of the JKCP family now and long after you leave. Not even in my wildest dreams could I devise a summer experience that would better prepare me for my future or build me better connections than JKCP did. The coaches are intense, but fun. They make a point to improve you. It was definitely challenging but pushing myself to do a lot of the tough stuff really made a big difference in getting better. What I took away from my first week at JKCP was that I knew I wanted to stay longer. I was so enthralled with the program, loved the golf coaches and instantly had a personal connection with everyone. 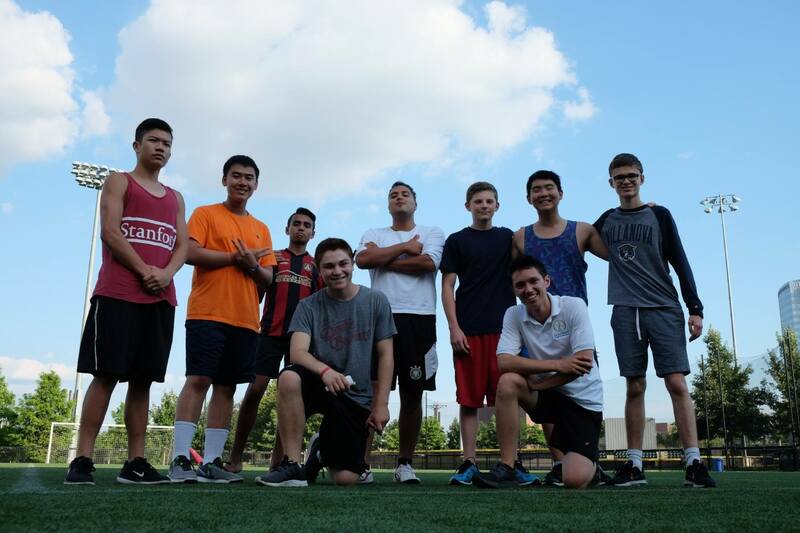 At JKCP, even with counselors and people I do not know, I can be myself. 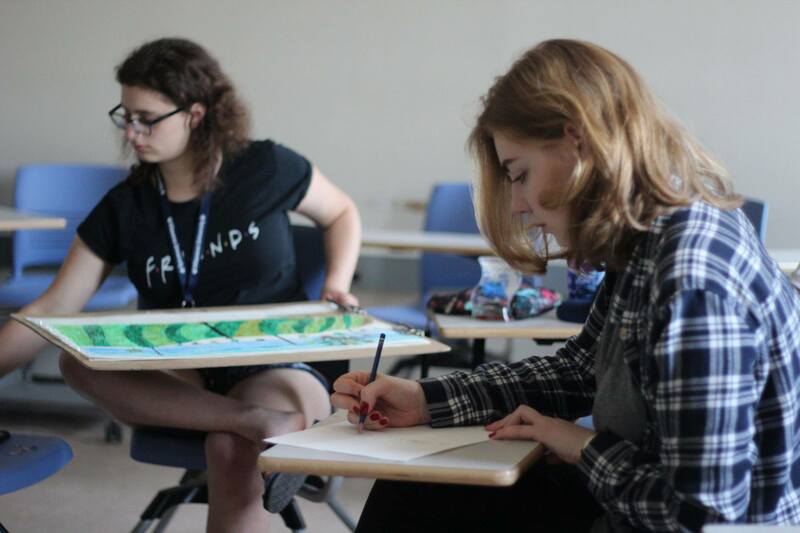 I try to get to know everyone and become friends with everyone and I can only do that because I feel safe and happy at JKCP.